The ancient name for Lahaina, Lele is indeed a feast! 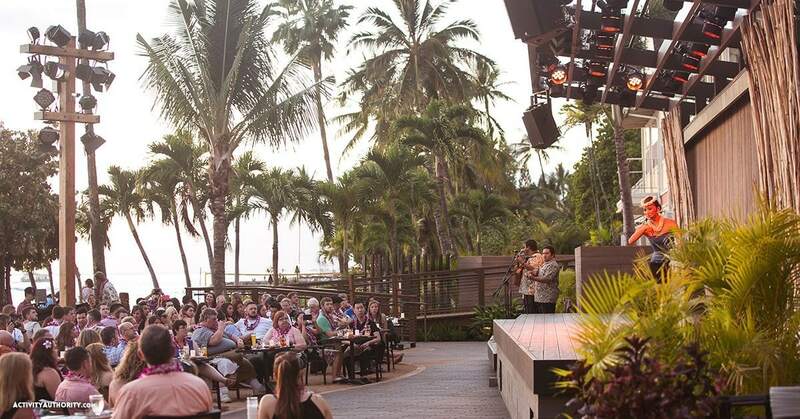 From the creators of Old Lahaina Luau and Pacific’O Restaurant, guests at this luau will be treated to a 5 course, sit-down dinner from the Pacific Island nations of Tahiti, Aotearoa, Samoa and of course Hawaii. 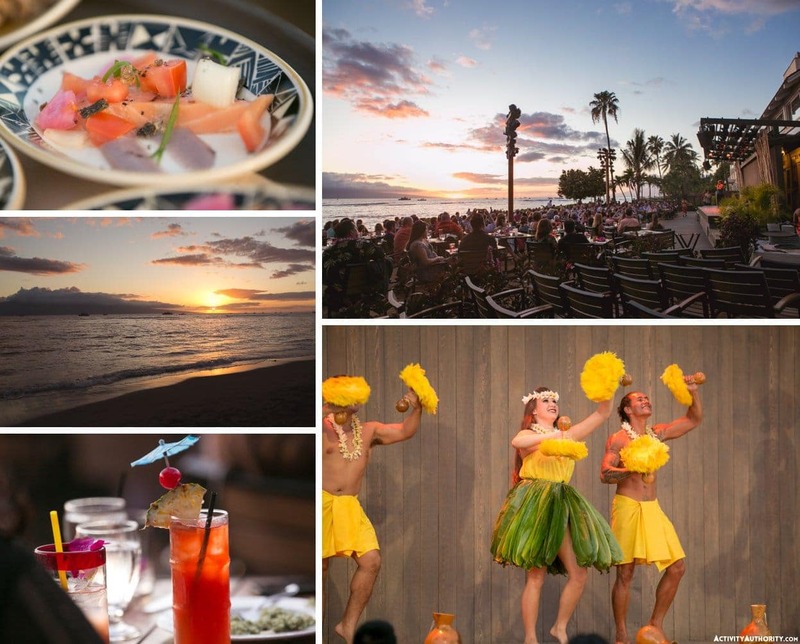 Once the playground for Maui’s Ali’i, or royalty, guests will enjoy amazing cuisine, exotic entertainment and stunning views at this intimate luau experience. Located conveniently in the heart of Lahaina Town, the Feast at Lele is within walking distance of West Maui’s famed Banyan Tree Park. Located in a prime area of Lahaina Town only a short walk or drive away from the most bustling areas of Front Street, Feast at Lele is an ideal way to celebrate a romantic evening on Maui. After being greeted with a fresh flower lei and mai tai cocktail, guests are escorted to their own private table to enjoy the scenic views of Maui’s shoreline just before sunset. As the evening progresses, individual courses of food are served family-style, taking you on a culinary journey through the islands of Hawaii, New Zealand, Tahiti and Samoa. Enjoy entertainment from live musicians, as well as traditional songs, chants, and dances corresponding to the region of your 5-course feast. 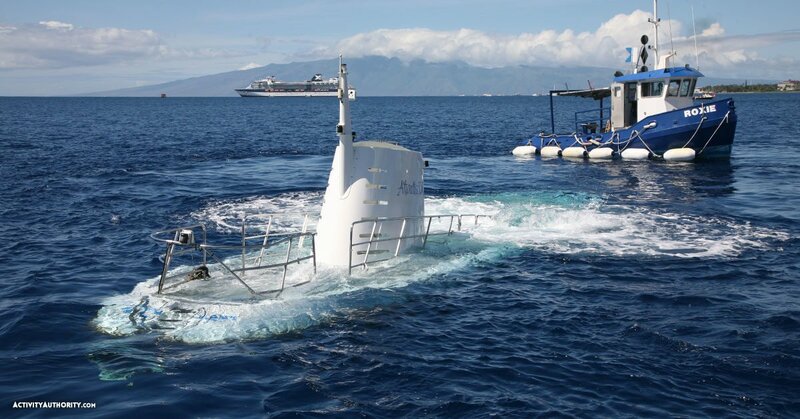 Taste traditional Hawaii cuisine like Imu Roasted Kalua Pua’a, Lomi Lomi Salmon and Kalo Puree, as well as New Zealand Harore Kumara and Miti Hangi, Tahitian Poisson Cru and Moa, Samoan Palusami and I’a, and dessert. 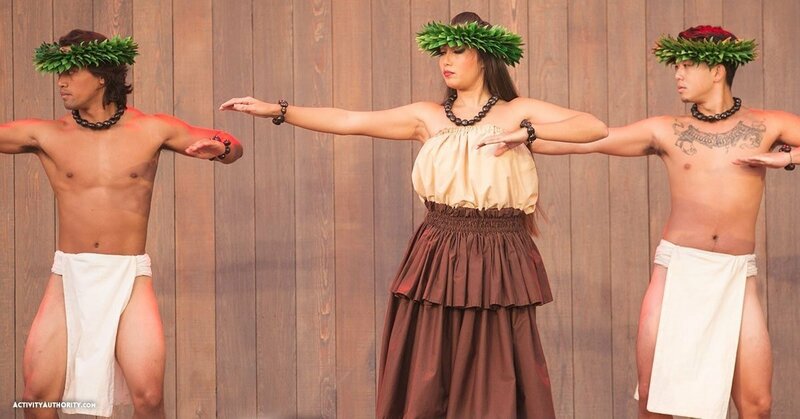 If Polynesian dance and a range of worldly cuisine are your primary interests, this wonderful luau is the perfect option for you and your significant other or group of friends and family. The servers are all very attentive, and the private tables really make for a special experience. 505 Front Street, Lahaina, Maui. A fun luau for sure! I like the location better for the Grand Wailea luau, but this was good too. Being served was nice, but I also prefer buffet-style, especially since we have kids and I wanted to pick exactly what my picky-eaters were gonna eat. Good fun though!